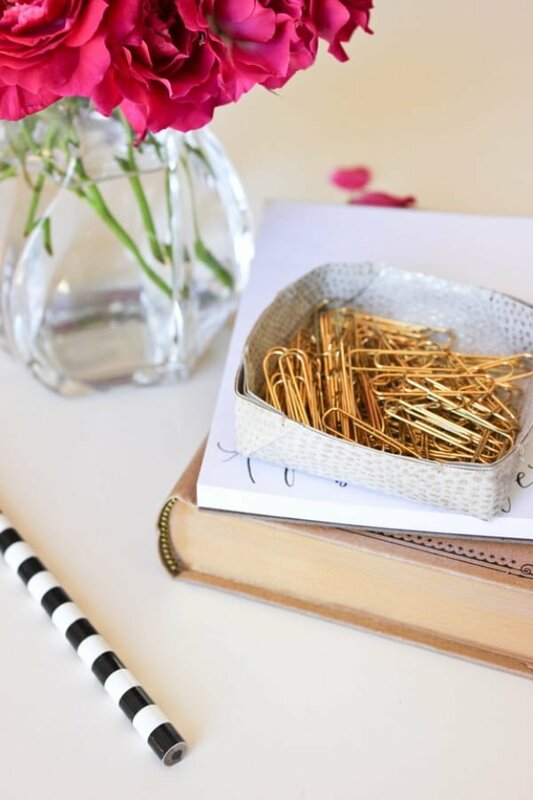 Need some extra organization ideas for your desk, jewelry, or closet? 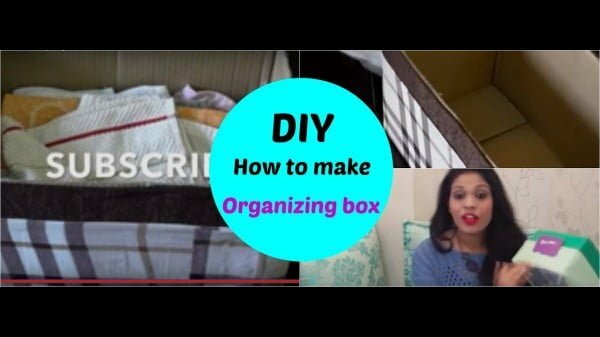 You can make these brilliant and easy DIY organizer box ideas in minutes. There’s always something to do about your home organization. 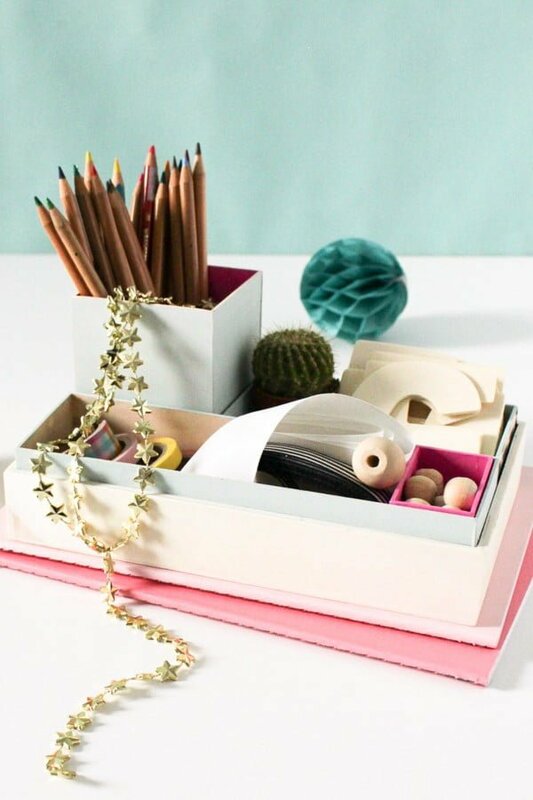 Even if it means organizing your desk space, your jewelry or dresser drawers better, that’s where DIY organizer boxes come in, and you can get creative with them. The best part is that it’s such an easy craft project that you can finish it in minutes from start to finish. 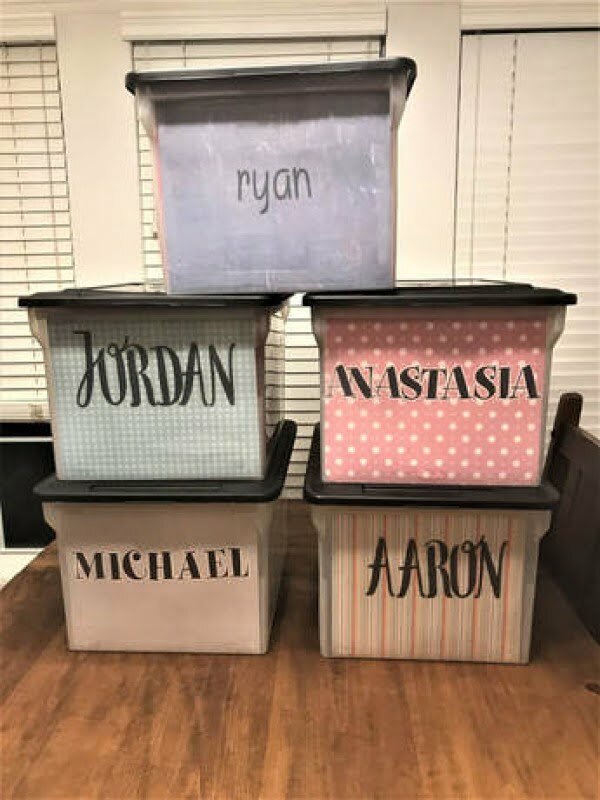 We’ve picked up some brilliant DIY organizer box ideas that are trivial to make, and you can find many uses for them. Check out these 15 projects with tutorials, and you will find some great ideas. 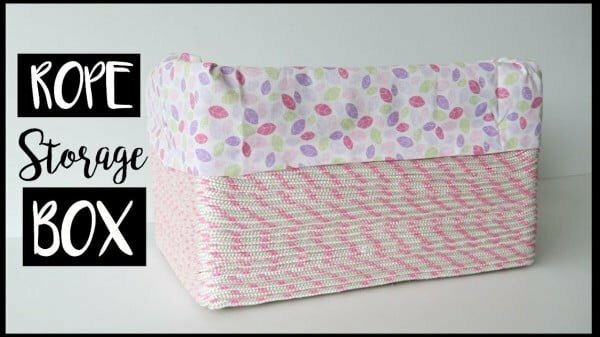 What a terrific idea for DIY fabric organizer bins the easy way. These boxes will work perfectly as catch-all bins or the storage of your small items. Read the link to get the full details and instructions. 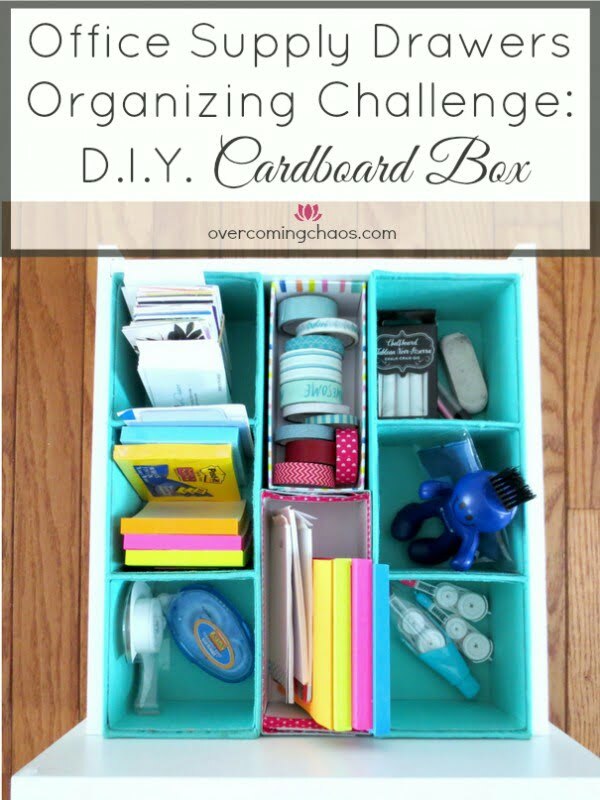 Make the cardboard box organizer on a budget to maximize your drawer storage space. It costs virtually nothing. Follow the tutorial to see how it’s done. 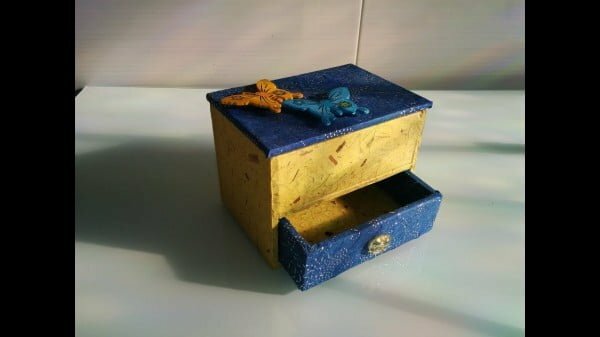 Build this DIY memorabilia box on a budget. This idea is made initially for children artwork, but it can be used to organize anything. Follow the article to get the complete guidance. 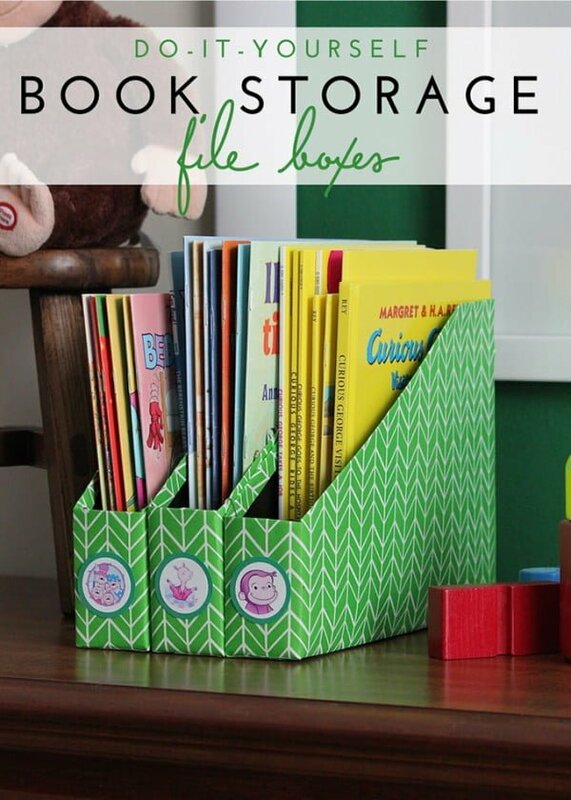 Build the DIY book storage using cereal boxes as a simple home project. Read this website for the full guidance and instructions. 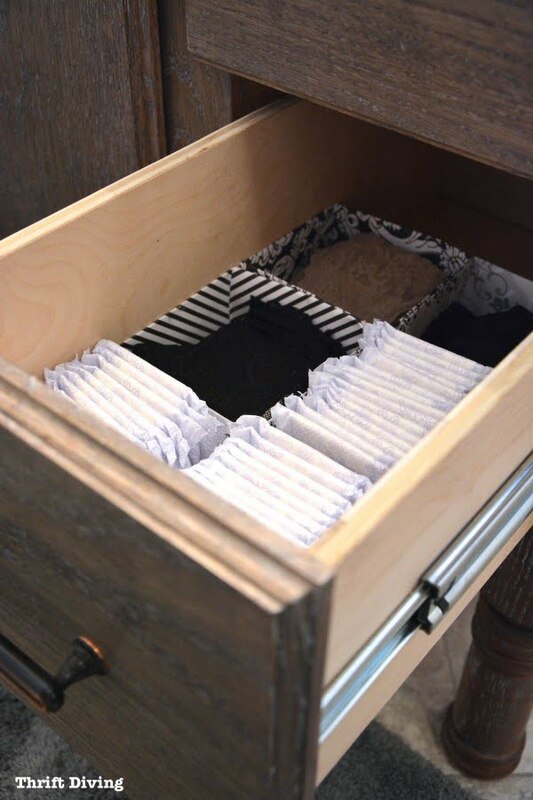 Here’s how to make DIY drawer organizers for an effortless craft project. You can use pretty scrapbook paper and glue it together with hot glue. Check out the link to see the complete guidance and instructions. Here’s a great way to make wire box organizers on a budget. No more messy wires and cables cluttering up your space. Follow the article for the complete plans. 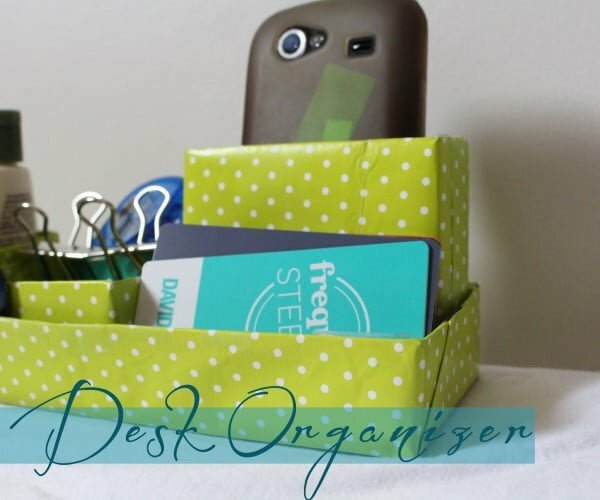 What an adorable DIY nesting desk organizer. It’s sure to brighten up your workspace and help you stay organized. See this website to learn how it’s done. This is a wonderful DIY desk organizer on a budget. Check out the tutorial for the full instructions. 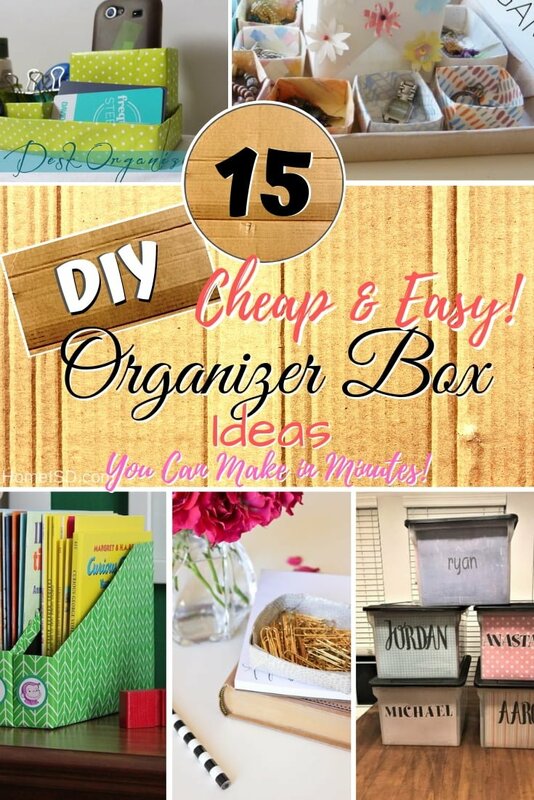 Create these amazing DIY organizing boxes as an easy craft project. Check out the video for the entire tutorial. 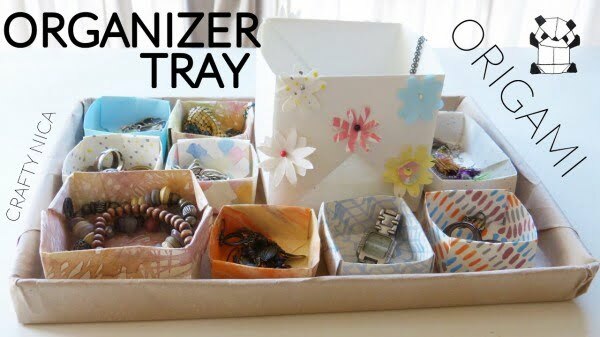 Create the DIY organizer tray with origami boxes on a budget. It’s an adorable project to organize your stuff. Follow the tutorial to get the full details. 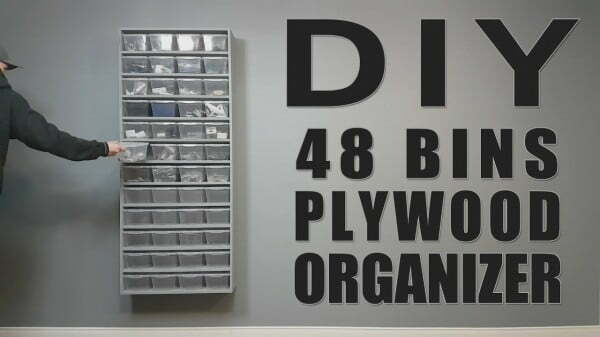 Here’s how to build a very simple wall organizer from one sheet of plywood and 48 plastic bins. Check out the tutorial to see the full guide. Make the DIY rope basket for an easy craft project. 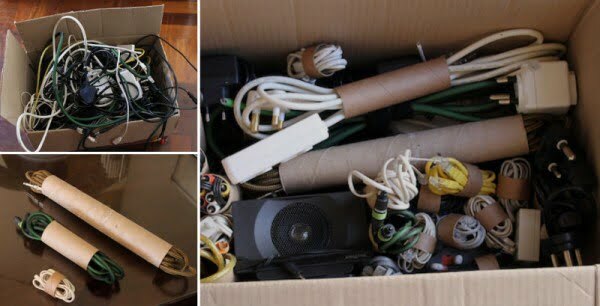 Use old packing box and some rope to do it. Follow the tutorial to see how it’s done. What an excellent jewelry organizer made from cardboard the easy way. Follow the tutorial to see the full details and instructions. 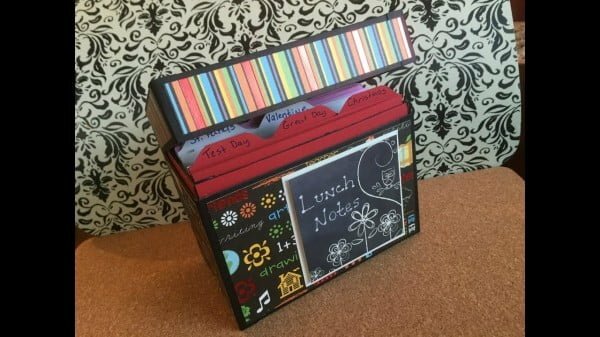 What a fantastic lunch notes box or greeting card organizer as an easy home project. See the article to see the complete plans and instructions. 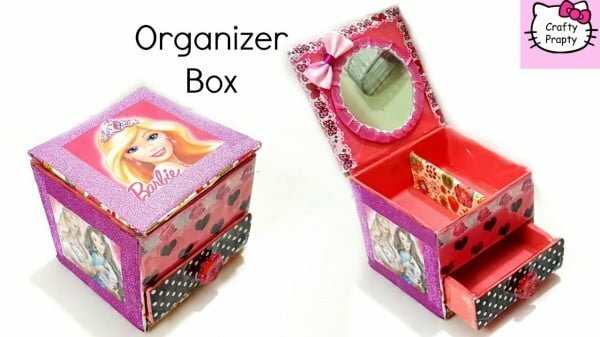 What an adorable way to make an organizer box which can be used to store jewelry or small items. This is an excellent project for your kid too. See this youtube video to find out how to do it.